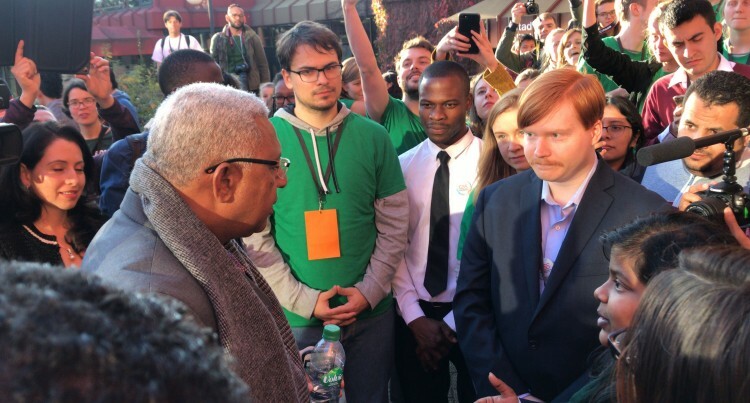 Prime Minister Voreqe Bainimarama closed the Conference of Youth 13 in Bonn yesterday. 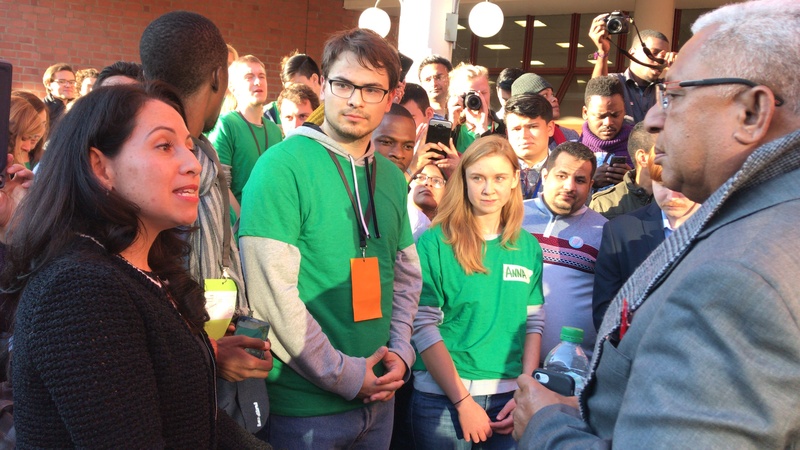 Youths from 114 countries have been meeting for the last week formalizing their contribution to COP23. 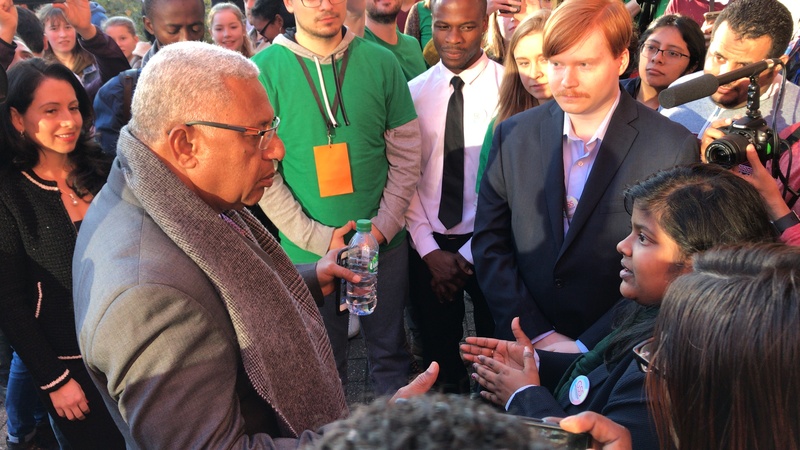 Mr Bainimarama and the Fijian delegation were greeted with loud Bula from the youth delegates who called their discussions Talanoa Mada.